Pedemonte frames are produced with the best carbon fiber available in the market. The carbon fiber is the lightest material useful to produce various structures and it allows to engineer bicycle tubing of different shapes. 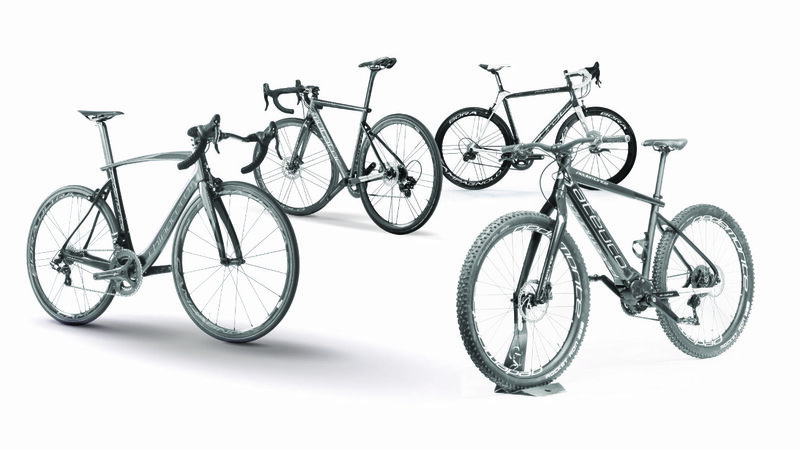 Pedemonte technology allows to produce frames of different features and concept: Granfondo, time trial uphill, circuit, randoné, triathlon and touring. Pedemonte frames perfectly fit to the Customer’s need, by offering the best driving feeling which only a tailored product offers.